When starting research for a paper or other project, it is important for you to be able to identify the types of sources you discover. Recognizing a source type will help you determine what kind of information you are likely to gain from the source, and how much time you will need to spend analyzing the source, relative to other types. 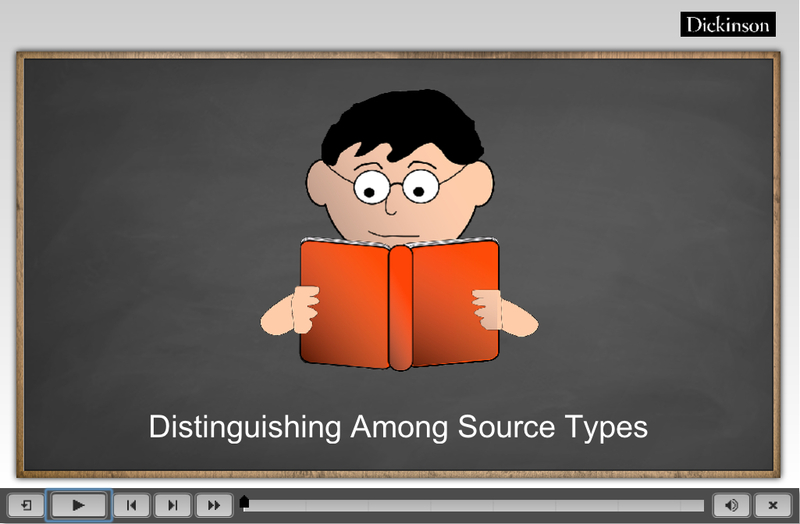 This tutorial will teach you how to identify different types of sources.